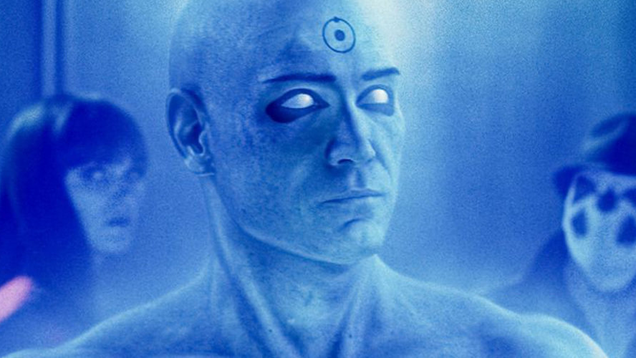 Doctor Manhattan vs. Superman. Why? I don’t know. Honestly, I don’t care. There’s some knowledge I just don’t need in my life. But I do know that this fan adaptation of Doomsday Clock is great.